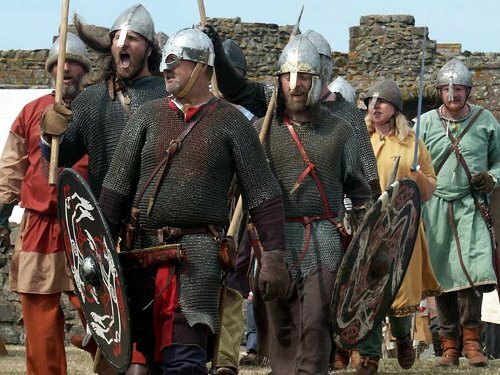 De Excidio et Conquestu Britanniae On the Ruin and Conquest of Britain) by Gildas.Â Gildas was a monk who lived around AD 500 to 570 in the Dumfries area of Scotland (what was then the British Kingdom of Strathclyde). 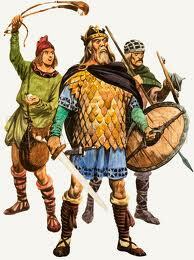 Much of what we know about the possibleÂ existenceÂ of Arthur, Vortigern, Ambrosius and so on comes from Gildas. His writing shows the state of chaos and confusion with a land split between half a dozen races and the civilization that had persisted for four centuries collapsing. There are limits to Gildas however. Firstly he had a message to pass on. HeÂ wroteÂ about the downfall of Britain – the end of Roman rule and the invasion ofÂ theÂ Anglo Saxons and very muchÂ arguedÂ that this was God’s punishment for their sins. 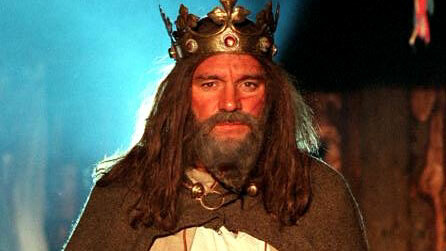 More importantly he died around AD 570 – JUST before the period I was writing about. TheÂ Historia ecclesiastica gentis Anglorum:Â Ecclesiastical History of the English People by Bede. Bede was a late 7th and early 8th century scholar and monk. His main work isÂ believed to have been completed in 731. Bede writes a lot about the ancient (to him) history of Britain and basically stopped around the fall of Britain and the end of Roman rule, picking up the story with the Augustine mission in 597. He only really gets interested in the conflict between Celtic and RomanÂ ChristianityÂ and the conversion of kings and very muchÂ arguesÂ that the defeat of the Britons is the result of them backing the wrong horse (theologically speaking). So he was quite content to report Pagan English slaughter ofÂ WelshÂ monks as being justified for example. All that said he has a lot of detail from the early 7th century onwards BUT there is an agonising gap before about AD 600. 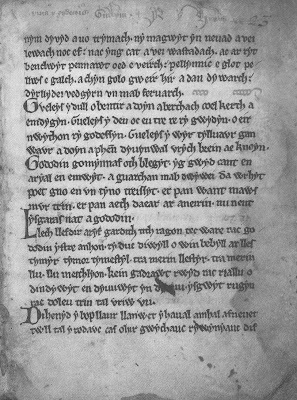 TheÂ Historia Brittonum, orÂ The History of the Britons, is a historical work that was first composed around 830 by the Welsh Monk Nennius. It contains a lot of Â of detail on the Arthurian period and some fullÂ genealogiesÂ of the Royal Families of Deira and Bernicia but again there is an annoying lack of commentary on the late 6th century. Annales Cambriae, orÂ The Annals of Wales, Â and other Annales in Ireland and Scotland are chronologies and lists of dates compiled inÂ theÂ 8th to 12th centuries in various monasteries and then combined together. They offer snippets and brief glimpses of events -Â particularlyÂ brief the further back you go. Â Names come up, some usefulÂ datesÂ butÂ veryÂ little detail. It its like looking atÂ theÂ contents page of history text book! Scholars though can study all these fragments andÂ combineÂ them into something approaching a coherent history and these add some knowledge. Probably started by King Alfred the Great who at leastÂ sponsoredÂ and encouraged it, this was a chronicle of events in England and surrounding lands recorded by monks. It focuses on the large events, battles, Kings and Lords and so forth and at first glance would seem to be just the thing. BUT there are limitations to its usefullness. The writers were living in a period over three hundred years after the events they recorded and so were relying on passed on word of mouth or old documents that no longerÂ existÂ and we cannot validate.Â MoreoverÂ the Chronicle is south centric – focusing for the most part on the events in theÂ southernÂ kingdoms and little on those inÂ NorthumbriaÂ where my story is set. 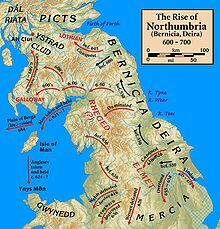 This is so much so that the chroniclers seems to just simplify matters by lumping the Royal Houses of Deira and Bernician (the two parts of Northumbria) into one. Fortunately other geneaologies do exisit for this period. The historic Battle of Catreath which did so much to shape the north is not even mention in the ASC. Then again it is not mentioned in many places. Oddly enough it is poetry, not historical documents, that shed some more light on these dark years. The British poets and bards Aneiren and Taliessen witnessed or heard about the great and traumatic moments of the late 6th century. To them it was real life, happening to them and those they knew. 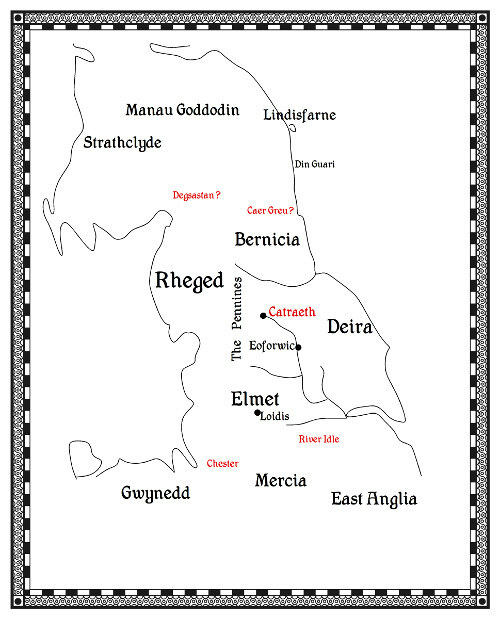 Taliessen lived circa 534 to 599 and wrote about Urien and Owain of Rheged. 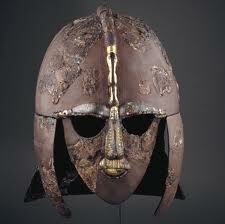 Much of what we know about theÂ strugglesÂ between Bernicia and Rheged we read of in his poems. 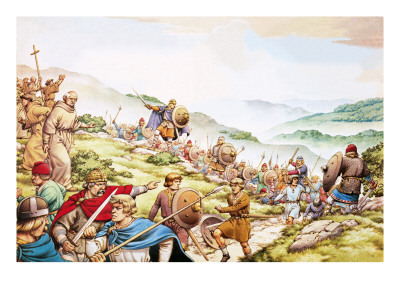 Aneirin was younger -Â possibleÂ a young man in 597 at the battle of Catreath and it was hisÂ poemÂ about it – Y Goddodin that is really the only record of the event. The Mammoth Book of British Kings and Queens Mike Ashley takes all the material including a vast number of commentaries and modern books on the monarchies and nations of the last 2000 years and tries to set out aÂ definitiveÂ record. It is the most accesible of the reference tools I used. The Age of Arthur John Morris. Written by anÂ academicÂ whose area of expertise was the period 350 to 650 this tries to lay out as fact a coherent history for the period. It ha been widelyÂ criticisedÂ by historians for relying heavily on interpretation but at least Morris gives us A version of history. The problem with manyÂ academicsÂ work is there is almost NO attempt to sift the evidence and present an interpretation. Morris has the courage to do that. An English Empire NJ Higham is a work that conducts anÂ analysisÂ of what Bede writting tells us about this period and is a useful commentary although Â abit limited to Bede’s perspectice. The Britons Christopher Snyder is anÂ academicÂ work with Â a lot ofÂ archaeologicalÂ references but Â is a good summary of current thinking on the period. He presents the arguments that are current (or where a few years ago) and tries to weigh them. I hope I have achieved this in The Amber Treasure.